See all recipes using SHS SPICED RUM. In a hurricane glass, add ice and Twenty Boat Spiced rum. 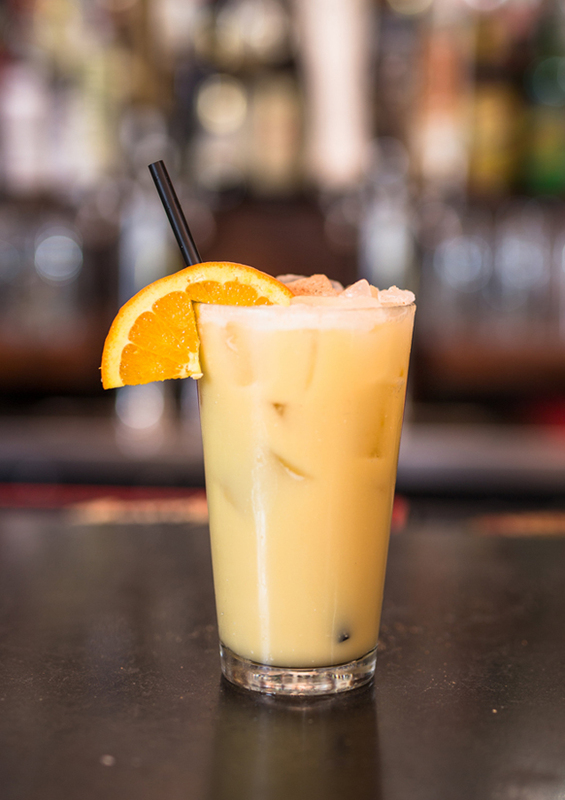 Top with Painkiller mix and garnish with fresh nutmeg and an orange wedge. To make Painkiller mix, warm Coco Lopez cans in a hot water bath, then combine in a 1 gallon container with orange juice and pineapple juice. Shake well.